This stylish black bottle is just one of the 12 body colours available for the 500ml Finger Grip. 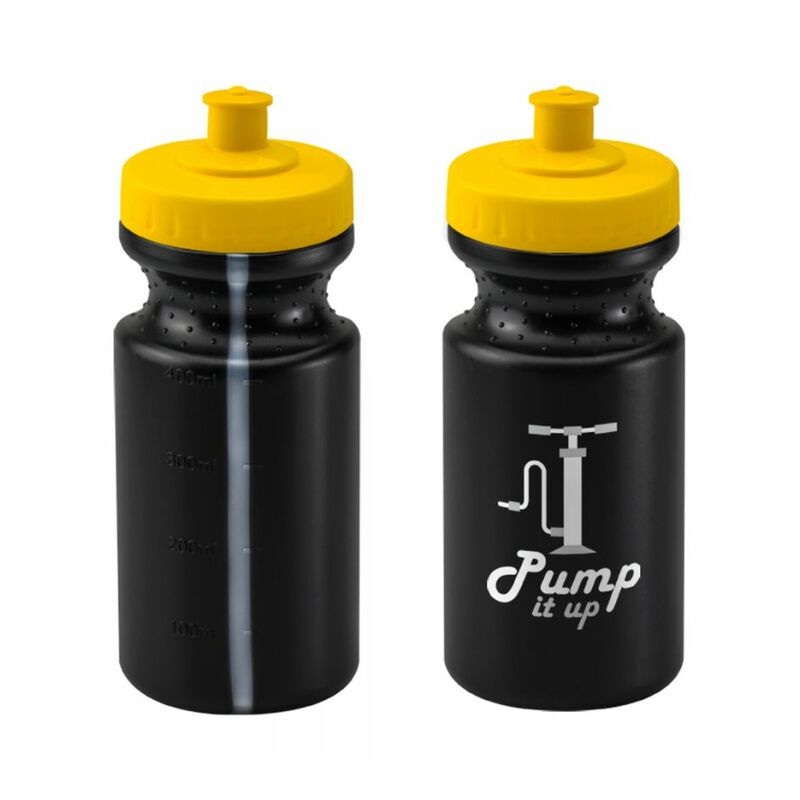 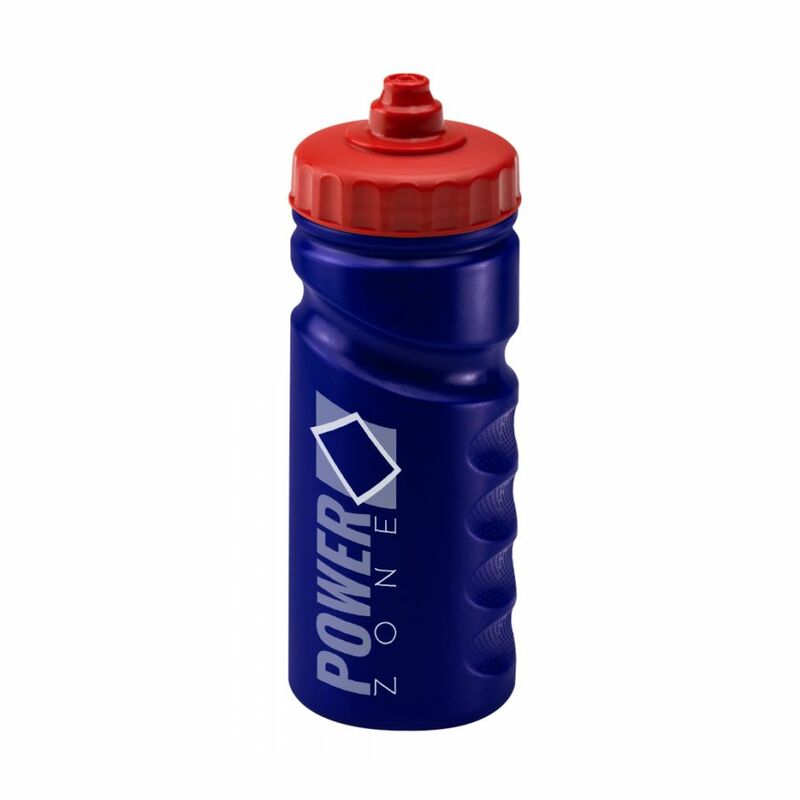 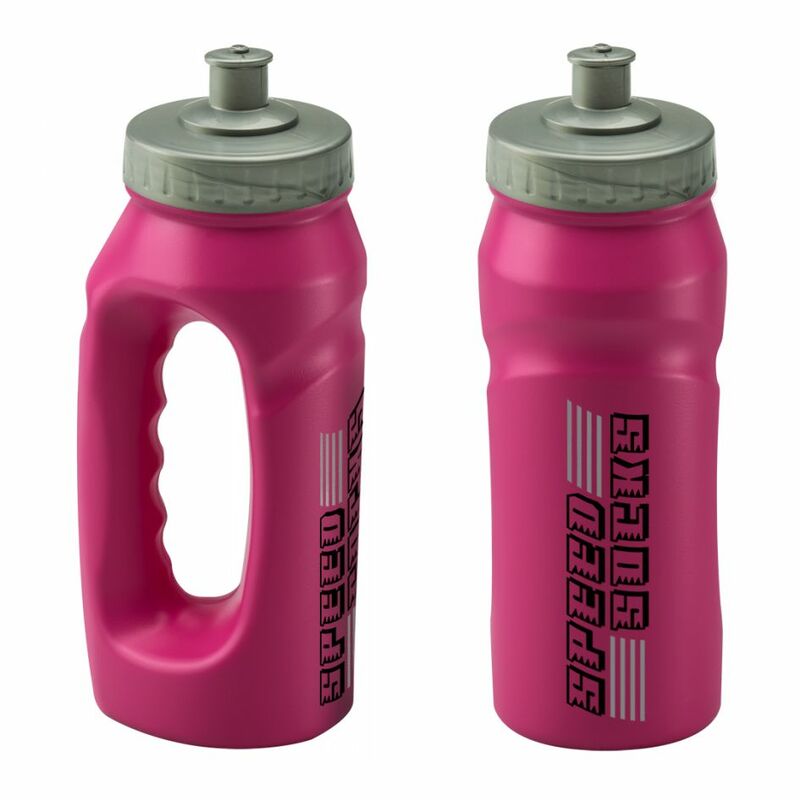 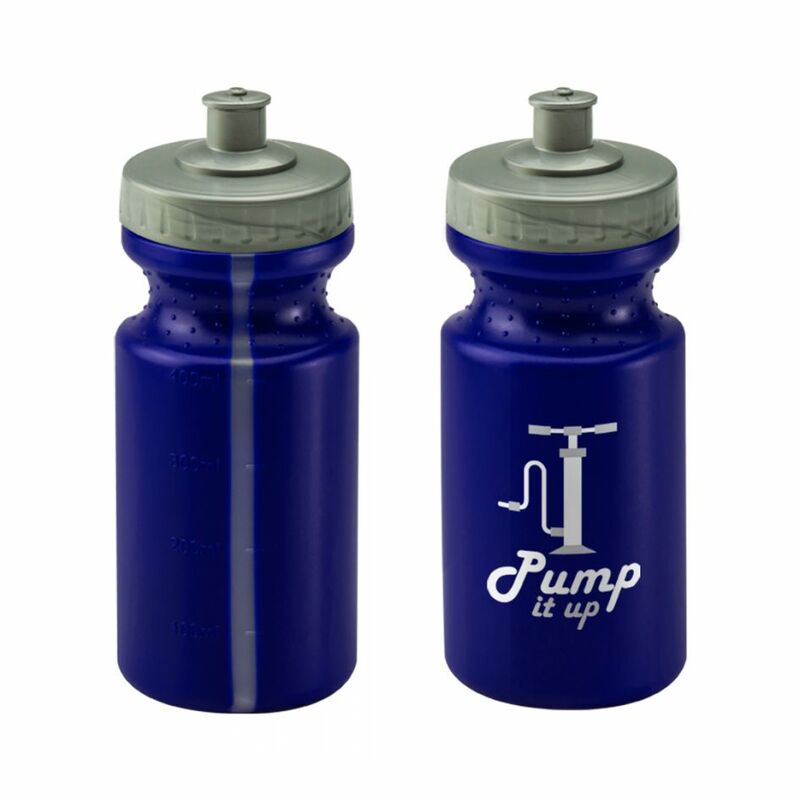 Manufactured and printed in the UK, this bottle has a large print area and a short lead time. 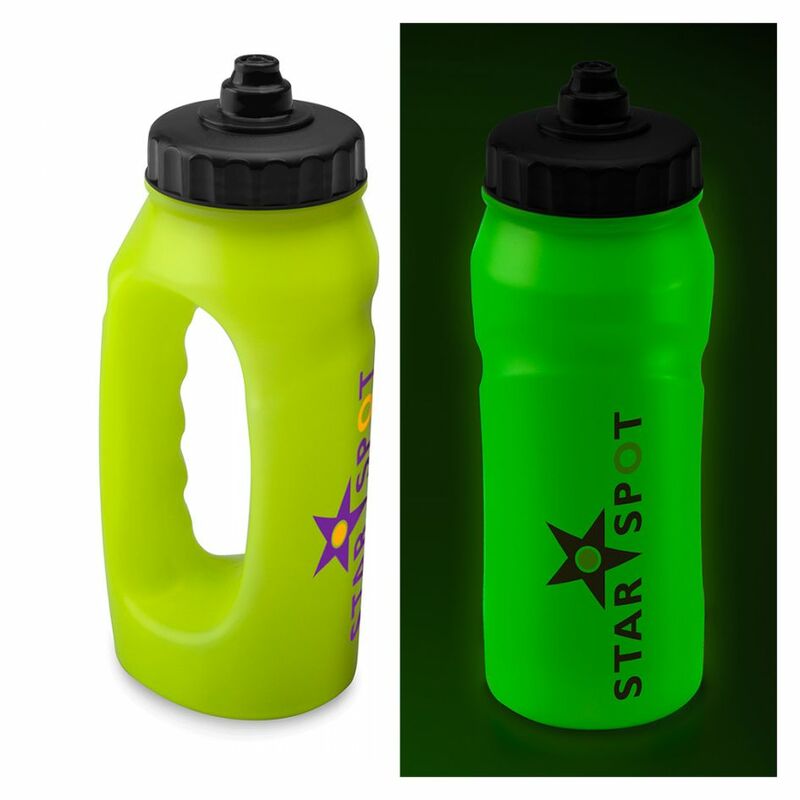 This bottle is made from recycled plastic, so is a great promotional product for environmentally aware companies.